Eric Faillenet has over 20 years experience in the oil and gas industry. Prior to joining Carlyle International Energy Partners in April 2014, Eric was Africa Regional Manager with Perenco, an independent oil and gas company with gross production of over 400,000 boepd and operations in 15 countries in Africa, Latin America, the Middle East, the UK and Vietnam. 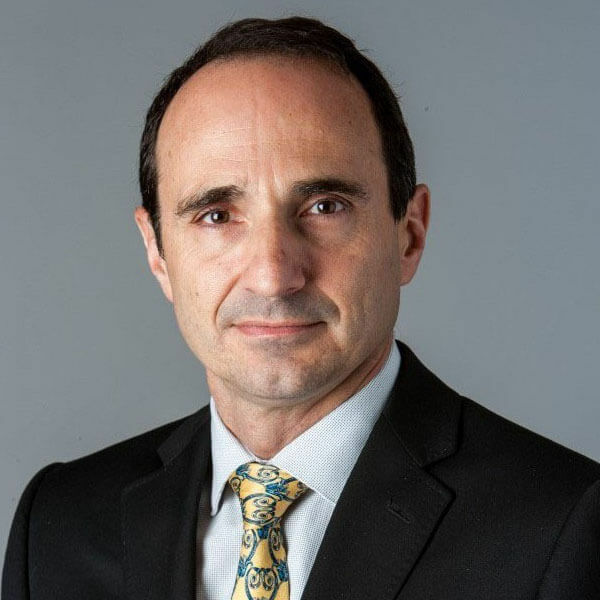 Eric joined Perenco in 1994 and held a number of positions in production and operations in various subsidiaries, as well as in business development in London, before becoming Operations Manager, and subsequently General Manager of the Guatemala subsidiary, acquired from Anadarko in 2001. Eric Faillenet then transferred to the same position in Congo, and in 2007 became General Manager of Perenco Gabon, then the largest subsidiary. During his time in Gabon, Eric was responsible for the acquisition and integration of Marathon Gabon, with 15000 bopd production. From 2010 to 2012 Eric was General Manager of Perenco UK; during this time the company acquired the Wytch Farm fields from BP in 2011, and gas assets in the Southern North Sea in 2012, effectively doubling production to 100,000 boepd. Ultimately, he was Africa Regional Manager, with responsibility for over 175,000 boepd of operated production. Eric is a graduate of Ecole Centrale de Lyon in France and has an MSc in Electronic Control Engineering from Salford University, England.